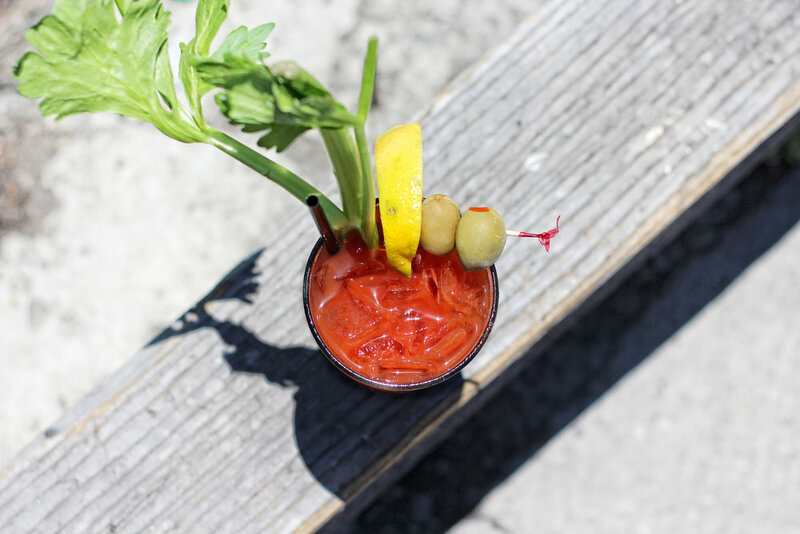 Do you have the world's best bloody mary mix? It's time we find out! The Drunken Tomato is proud to announce our first ever Drunken Tomato Awards! 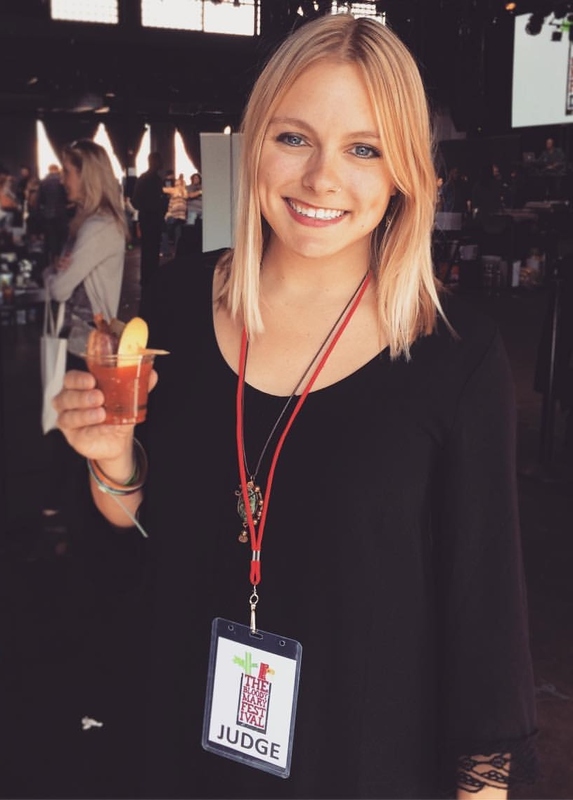 We've assembled an expert team of bloody mary judges who will be tasting, scoring, and ultimately determining who makes the best of the best bloody mary mix! Know your strengths, know your weaknesses. Each entry will receive a product analysis report that includes a breakdown of the judging sheets, including high and low scores, average scores by judging criteria, and full comments. We've partnered with an amazing digital marketing agency to provide winners with free digital marketing services! Winners will receive a free consultation to determine business needs and pain points plus $250 worth of digital marketing services which may include social media strategy, email and content marketing, website development, and more. The Bloody Mary Judging Summit will be conducted in Portland, Oregon on January 13 - 14, 2018. 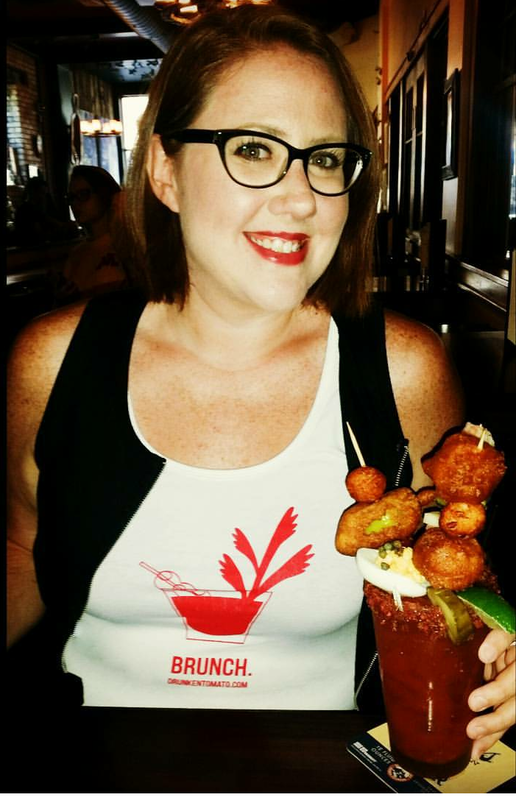 A panel of expert bloody mary judges hailing from all over the United States will convene to taste, judge, and ultimately determine the world's best bloody mary mixes. We welcome the following expert bloody mary judges! All tastings will be blind, and original packaging will not be shown to the judges. Prizes will be awarded for each category. The decisions of the judges are final and in no way reflect the opinions of any sponsoring organizations. How to Enter The Drunken Tomato Awards? You may enter as many products as you like. Each category entered requires a separate entry. For example, if you want to enter the mild and hot versions of your bloody mary mix, you must pay for two separate entries. For each category submission, please send TWO product samples, along with the appropriate completed entry forms and fees. Samples submitted must be in a commercial, government label-approved package and MUST be available for purchase, either in the US or in their country of origin, at the time of entry. Entries that do not meet these criteria will be disqualified from the competition without refund. Samples must arrive no later than November 30, 2017. We accept complete entries only (product samples accompanied by entry forms and fees). Winners agree to allow The Drunken Tomato to use their product name for promotional purposes. Please note: There are no refunds. Please have your entry in by the deadline.